Last Man Standing is the follow up to last year's God's Problem Child which was universally praised ('Uncut' in the UK said it was 'an album that can stand comfortably alongside any of his iconic work') and resulted in a #1 Country Album and a Top 10 Billboard debut in the US. 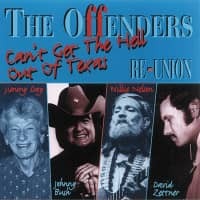 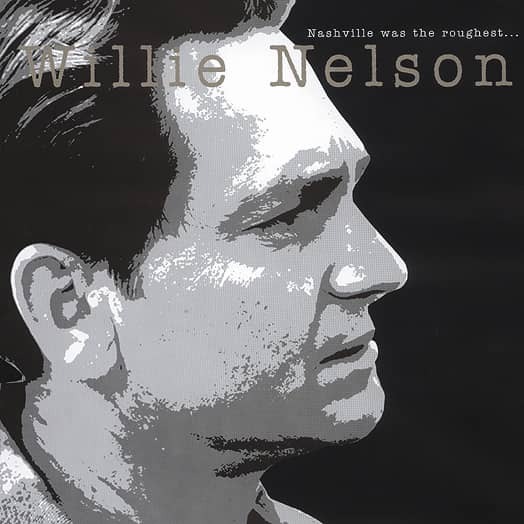 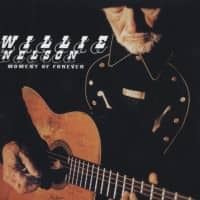 Willie co-wrote each of the 11 songs with producer Buddy Cannon who has been Willie's main producer for close to a decade and the two have forged a close songwriting bond that is only getting more prolific. 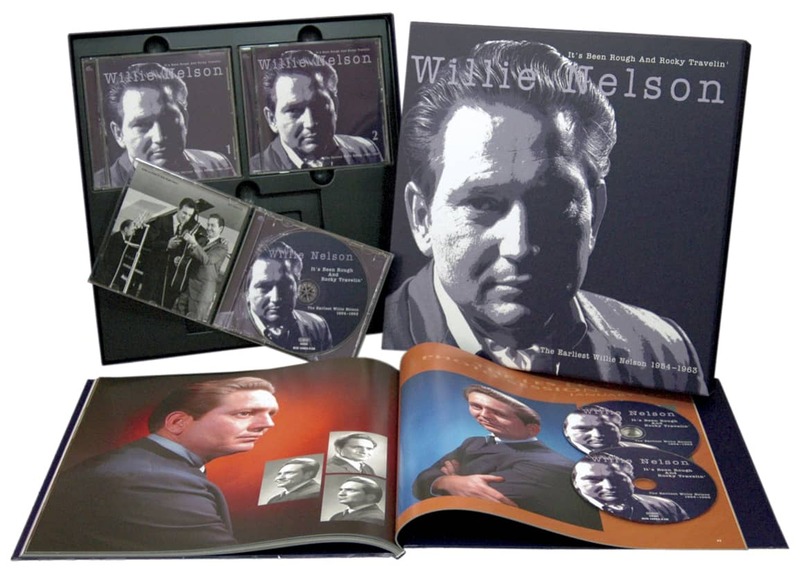 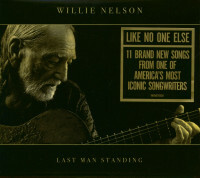 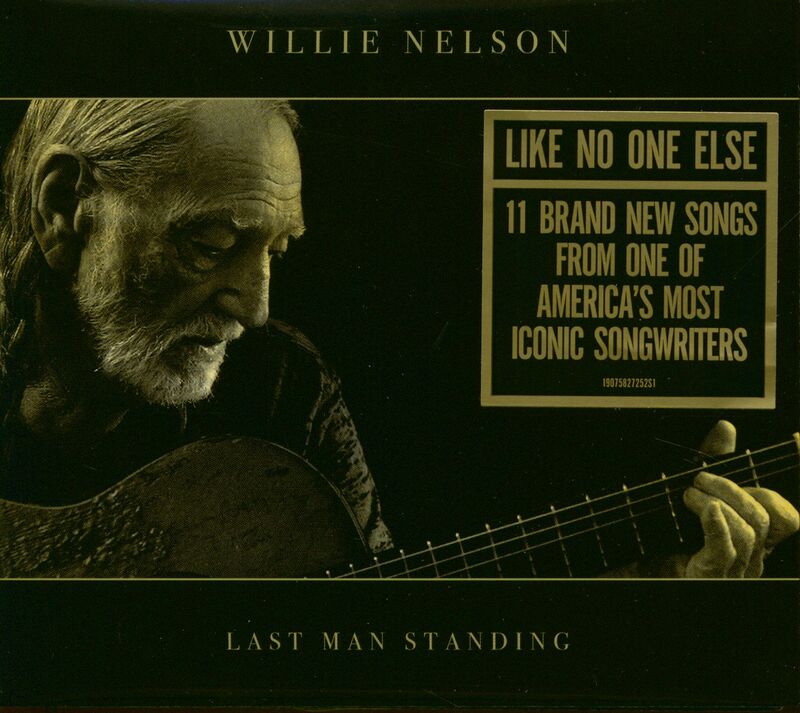 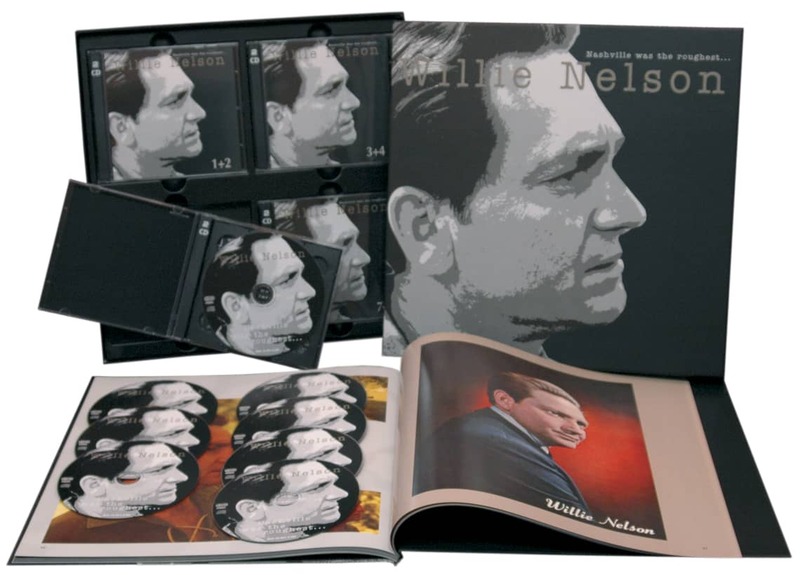 If God's Problem Child was about mortality, Last Man Standing is largely about life-that is, how endure it, when to persist and the result is some of the strongest songwriter of Nelson's illustrious career as he gets ready to celebrate his 85th birthday (on April 29th, two days after the album's release). 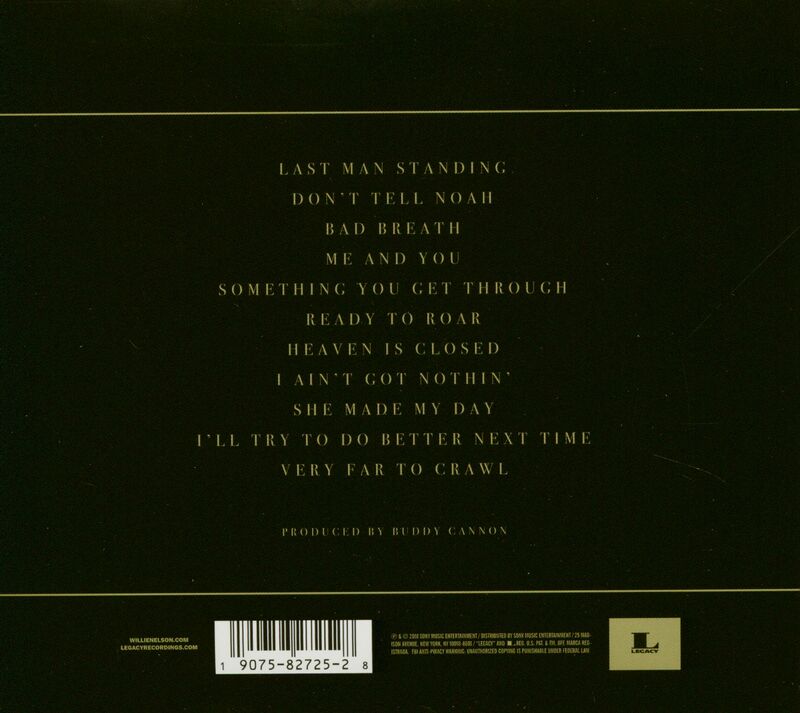 Customer evaluation for "Last Man Standing (CD)"